We would love you to join the fun and to be a part of our team this year. 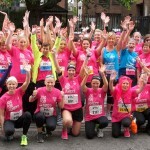 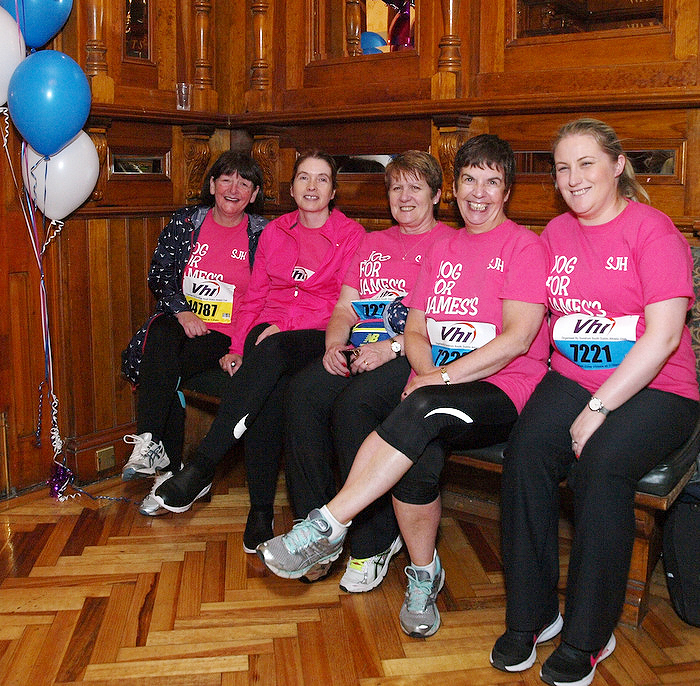 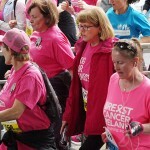 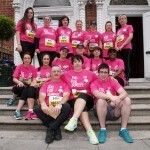 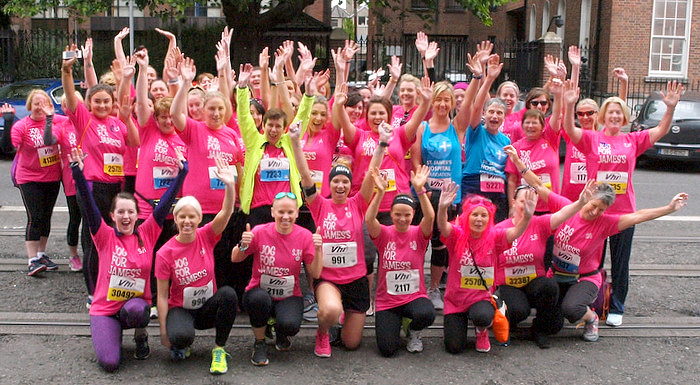 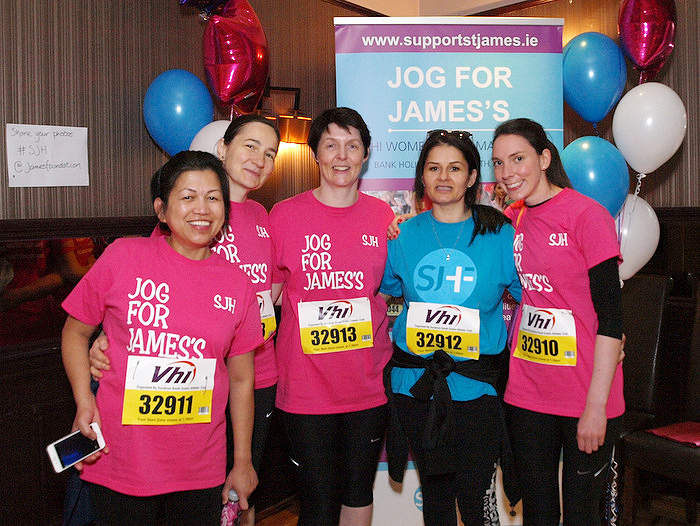 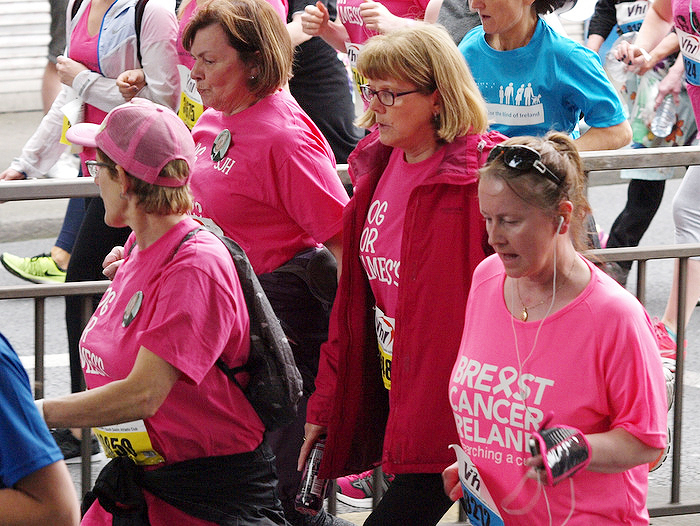 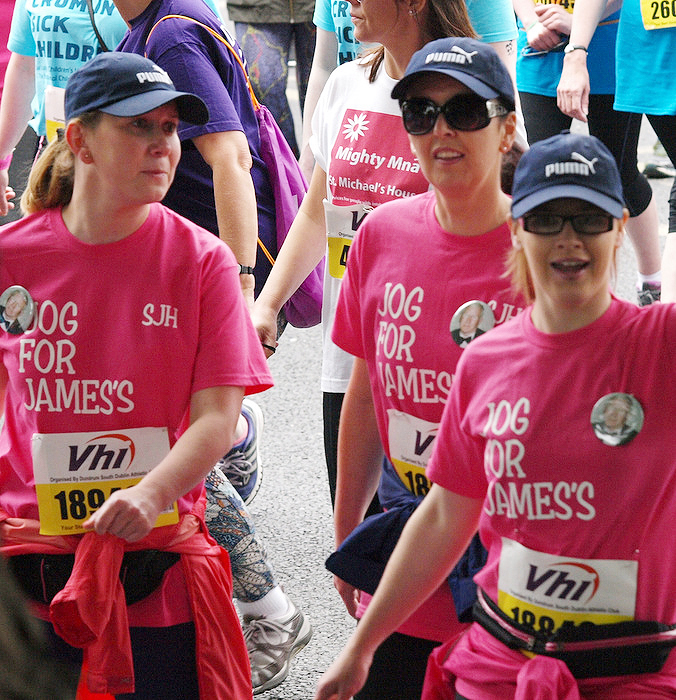 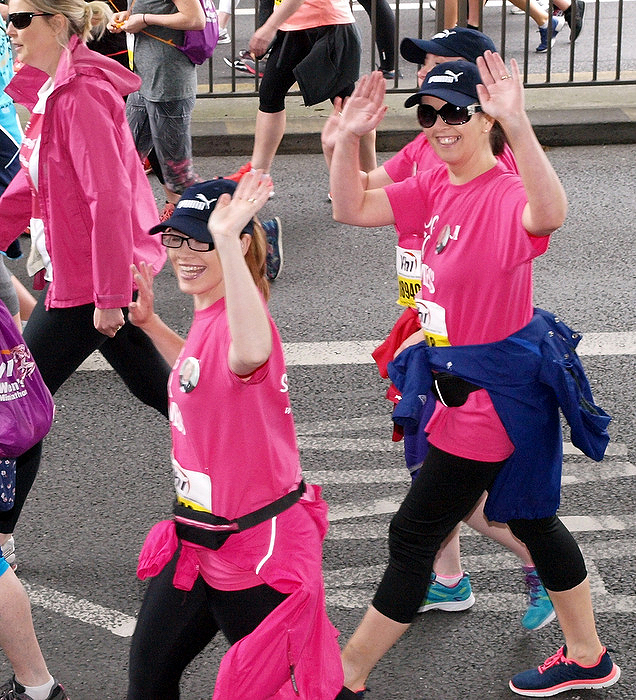 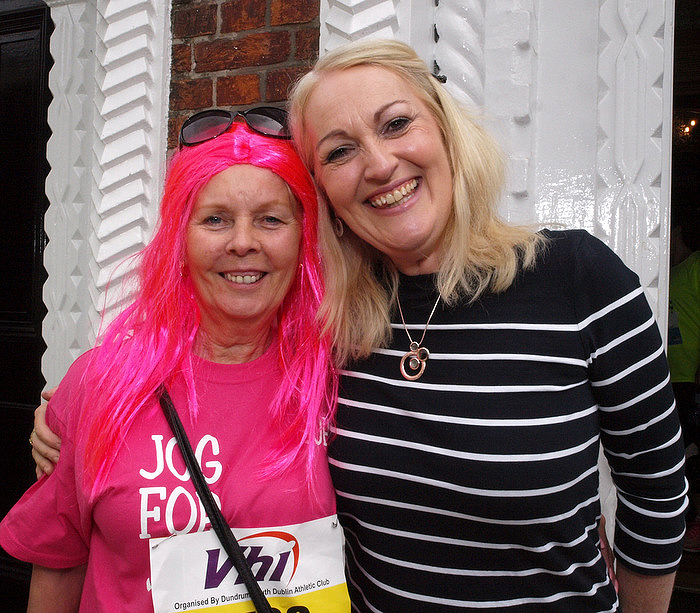 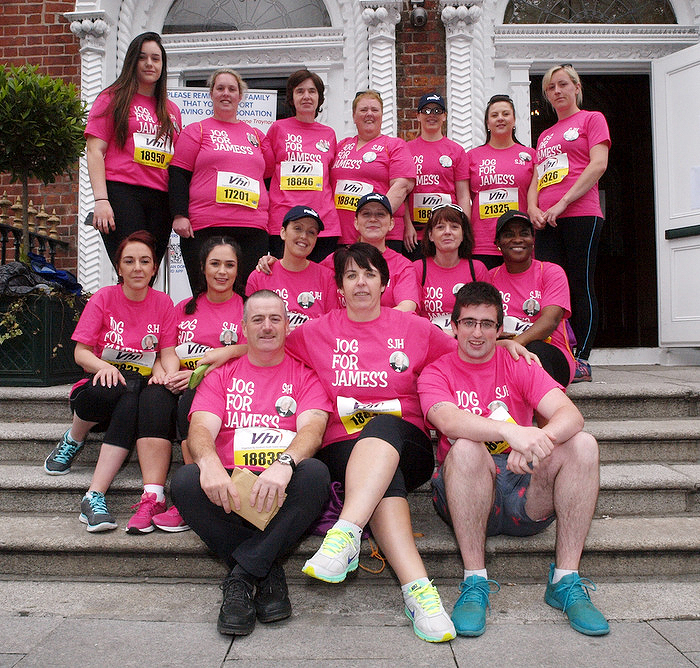 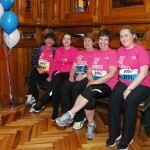 Your participation in the VHI Women’s Mini Marathon helps us to provide much needed comforts and additional facilities for patients throughout the hospital and it is deeply appreciated. 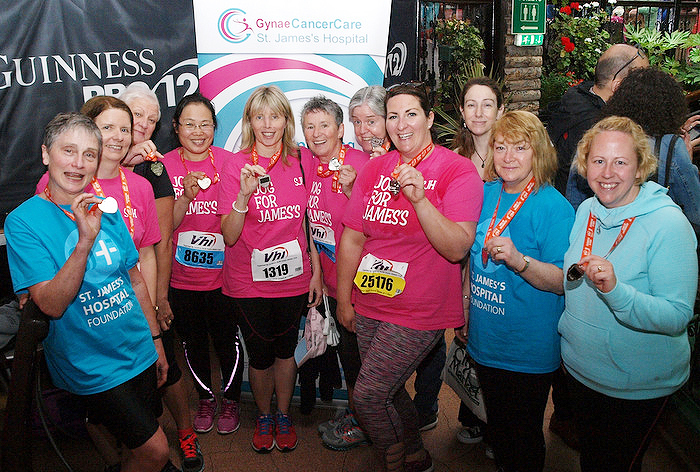 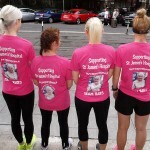 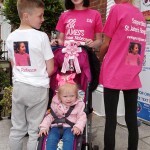 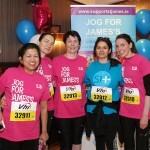 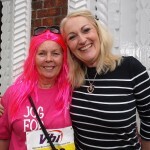 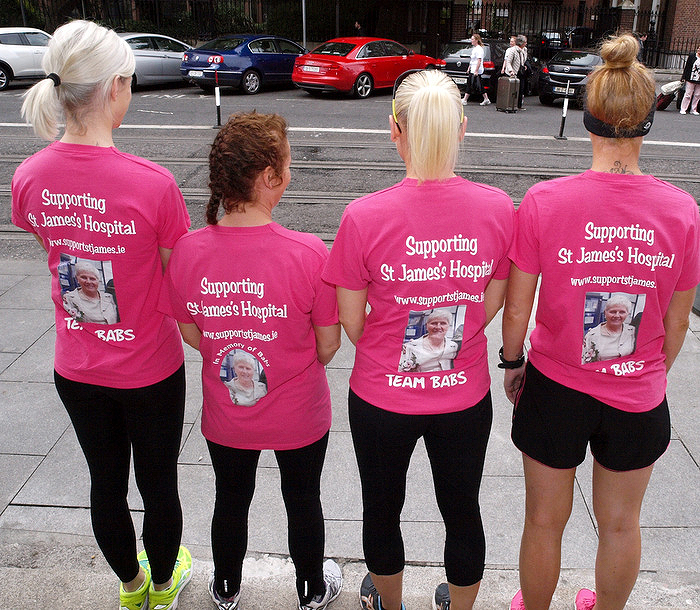 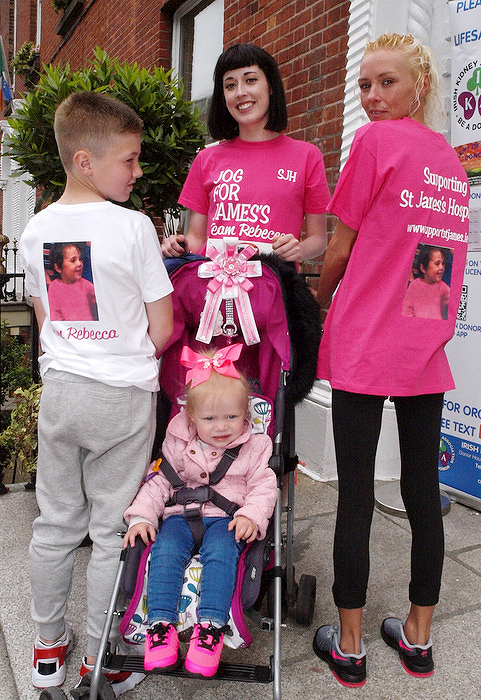 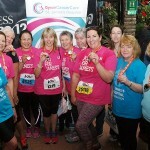 Walk, jog or run on your own, or as part of a team working together for a great shared running experience, whilst raising much needed funds for St James’s Hospital. 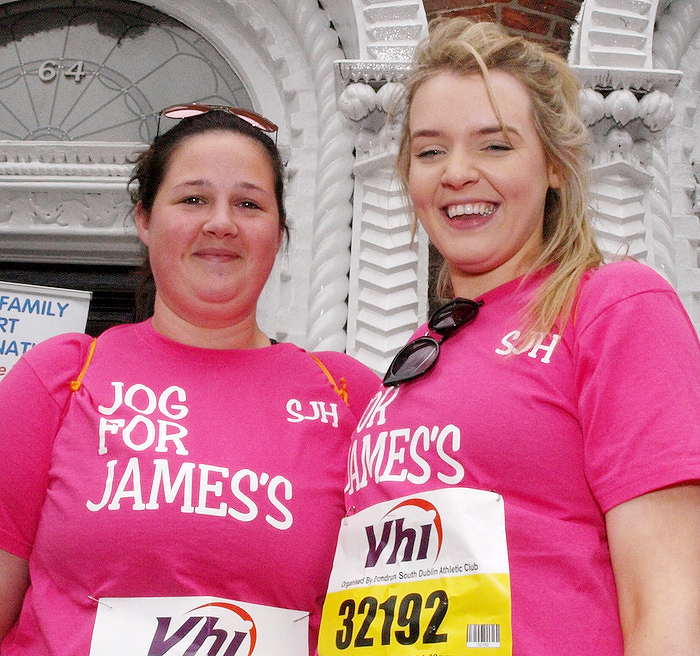 Registration for the VHI Mini Marathon is now closed. 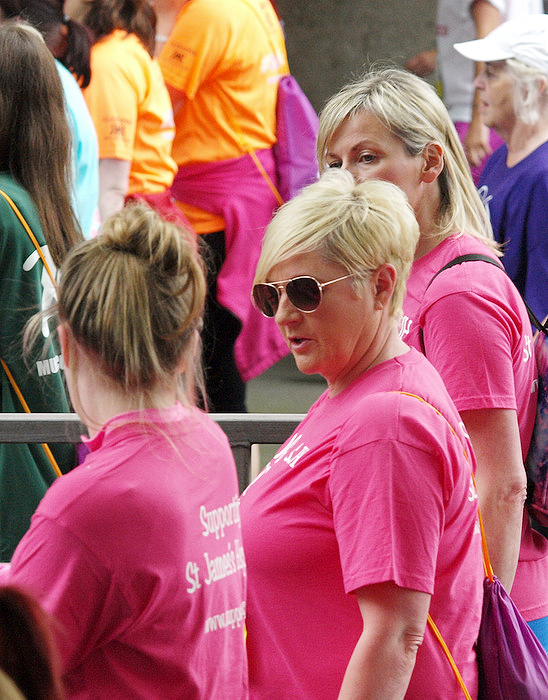 Check out our facebook page for more photos from this year’s event!